Properly manage your plugs and cords. 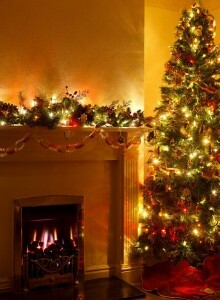 Don’t overuse any outlets, and never use more than one extension cord per decoration. 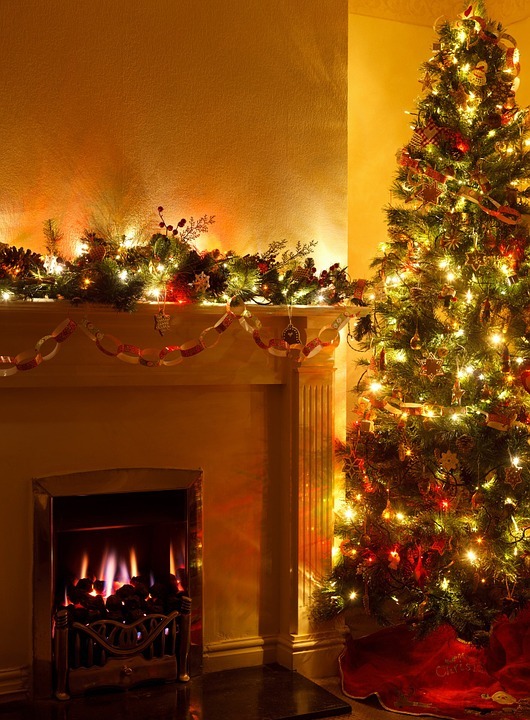 If you need a longer reach, purchase a longer extension cord or relocate the decoration rather than plugging several together. Don’t leave any source of heat or flame unattended. Stoves, ovens, and heaters all should be turned off before you leave a room, leave your home, or go to bed. We hope you’ve found this and our other blogs throughout the year as a helpful resource in the fire pump sales and service industry. As we look back on 2015 we want to thank everyone who we’ve had the chance to work with this year! With all this in mind we’re excited to see what 2016 will bring, and please be sure to let us know if we can help you in the New Year. Once again, from all of us here at Steven Brown & Associates, thank you for a great 2015!